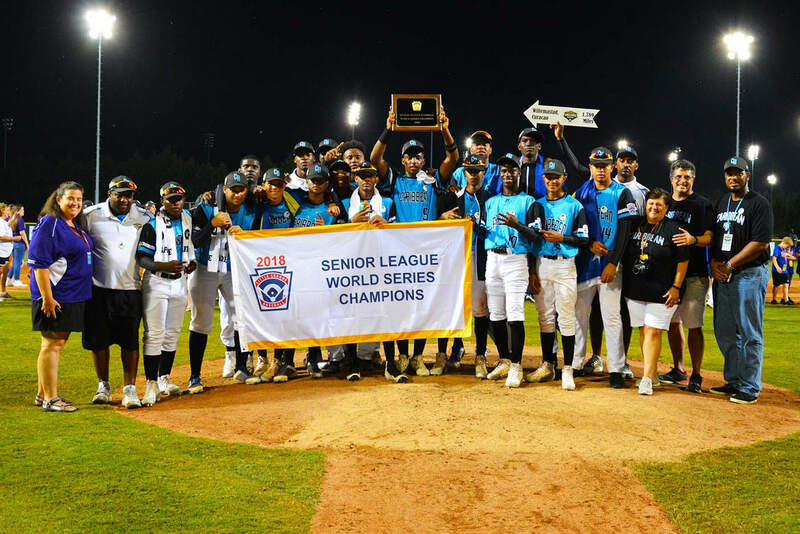 Pariba Little League (Caribbean Region), from Willemstad, Curacao captured the 2018 Senior League Baseball World Series Championship by defeating Naamans Little League (East Region), from Wilmington, Delaware, 7-2. Caribbean pulled away for good with four runs in the second inning. In the second Windster singled on a 1-1 count, scoring one run, Reinita's sac fly scored one run for Caribbean, and Quant grounded out, scoring one run. Danny Storm took the loss for East. He went two innings, allowing four runs on three hits, striking out one and walking one. Caribbean had seven hits in the game. Rajeev Klaber and Quant all managed multiple hits for Caribbean. Quant and Klaber each collected two hits to lead Caribbean.